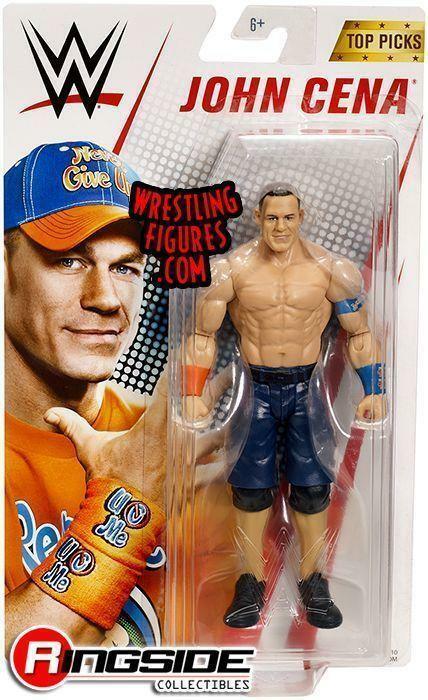 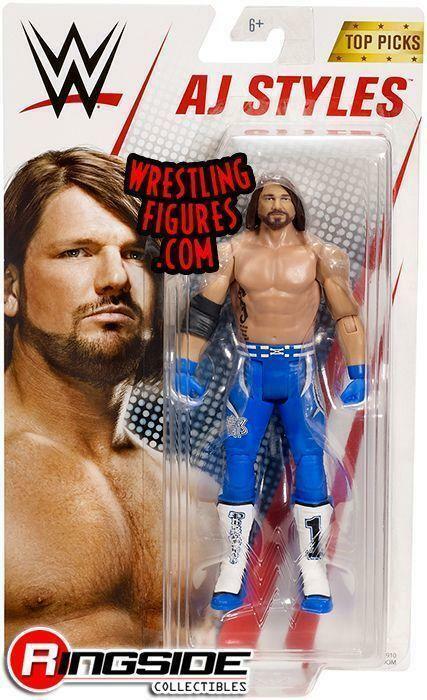 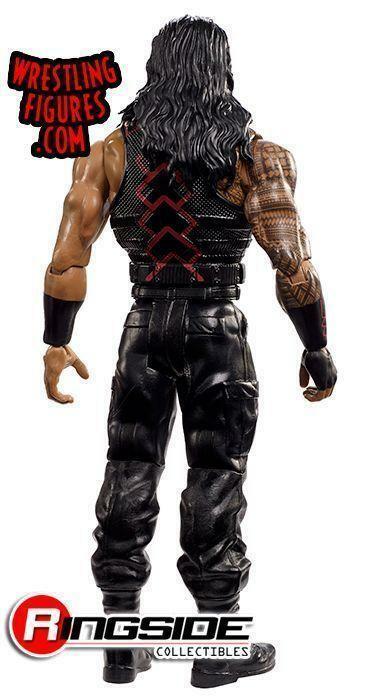 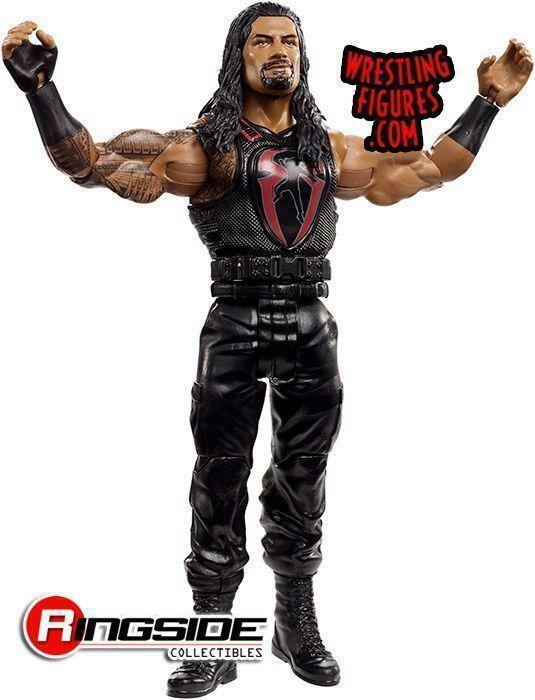 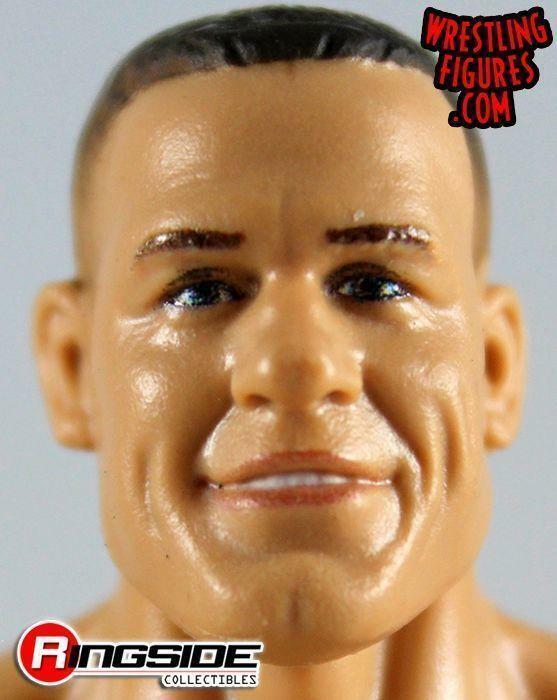 WrestlingFigs > Figure News Posts > Mattel WWE Toys > WWE Series > MATTEL WWE TOP TALENT 2018 SERIES NEW PROTO IMAGES! 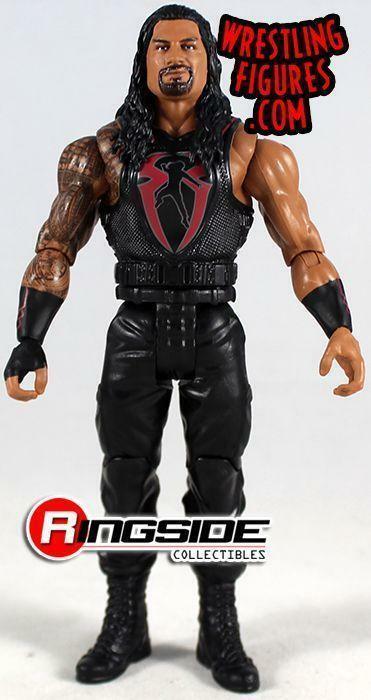 MATTEL WWE TOP TALENT 2018 SERIES NEW PROTO IMAGES! 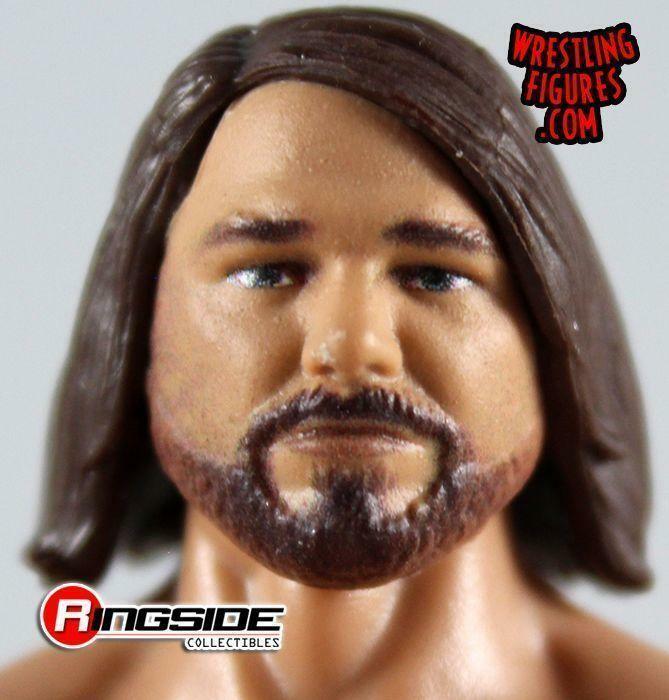 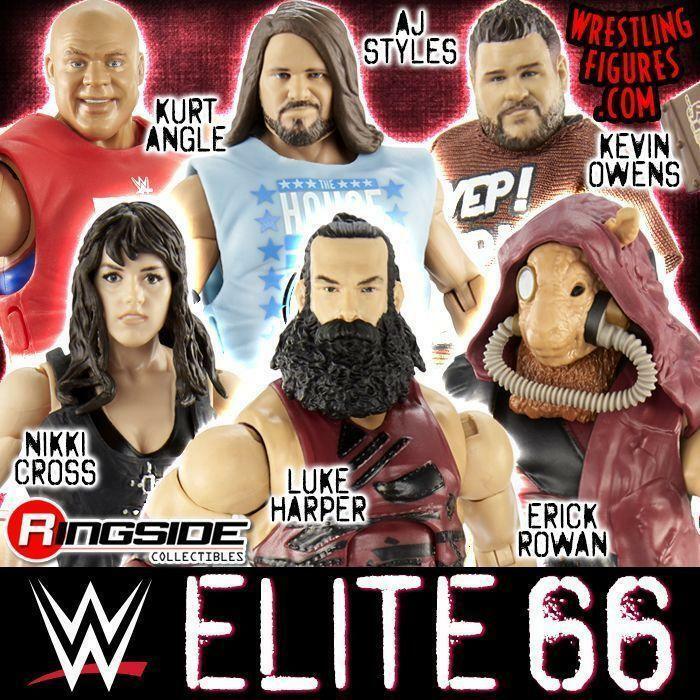 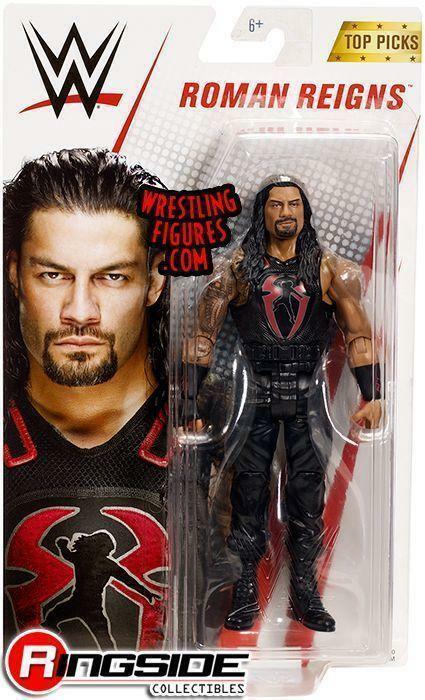 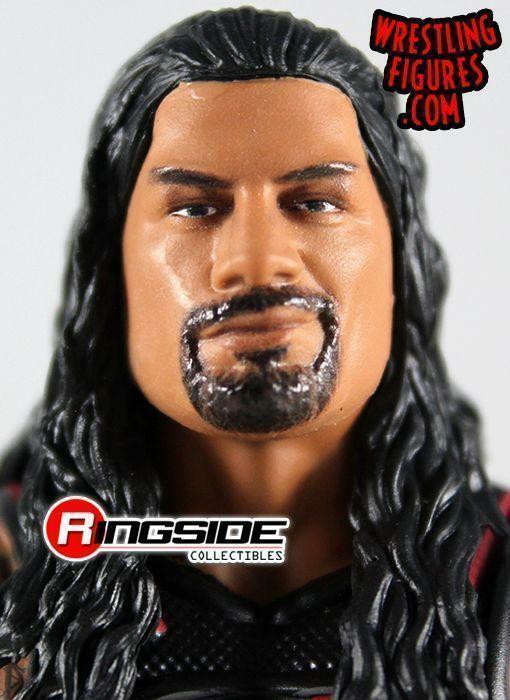 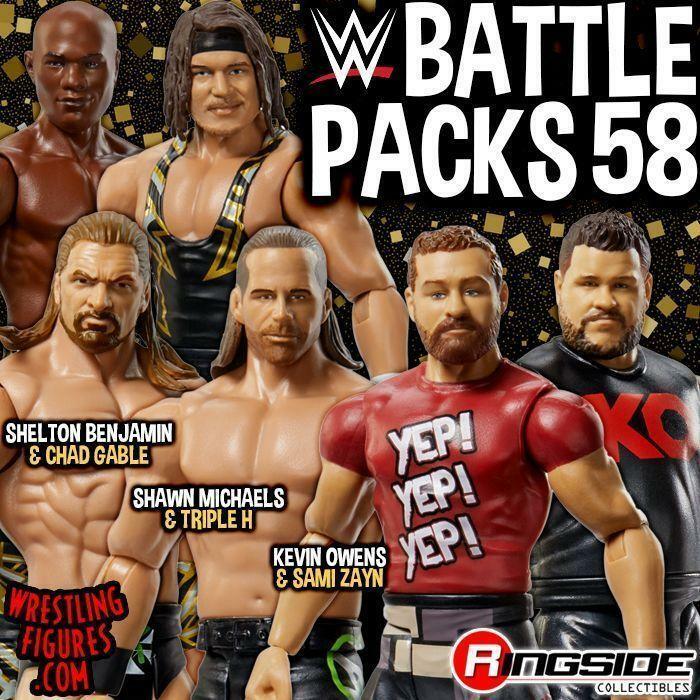 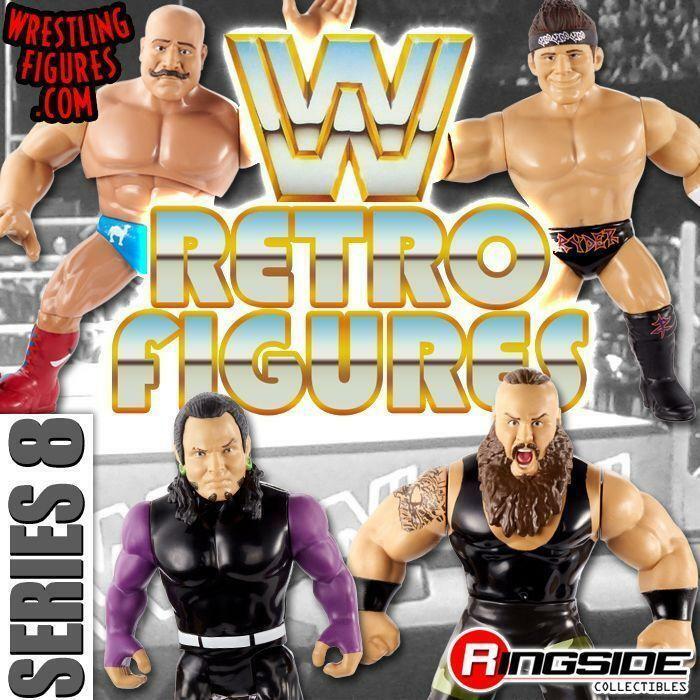 Mattel WWE “Top Talent 2018” Series Toy Wrestling Action Figures have NEW MOC & LOOSE PROTO IMAGES up at Ringside Collectibles!